Today, we have sucessfully launched our new themes specially for only mobile device android, windows phone, palm webOS, blackberry, obada, symbian meego, ipad, tablet PC. Currently it is in black themes. Currently this is on version 1.0 and it is not compatible for notebook and PCs. This entry was posted in Black, Electronics, Show all Themes and tagged Device, IPad, Iphone, Mobile, prestashop on February 4, 2012 by devilthemes. Today we have successfully finished our beta version themes for prestashop.We have announched named this themes with “SHARP”. This SHARP Themes is specially for watch collection. This themes is mixture of dark and link color. Currently we have used red color for the themes. 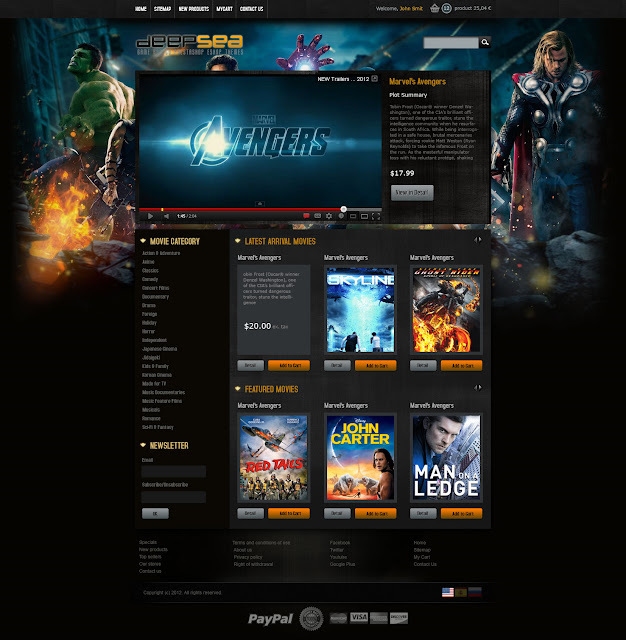 SHARP themes have fancy front slideshow with back office. 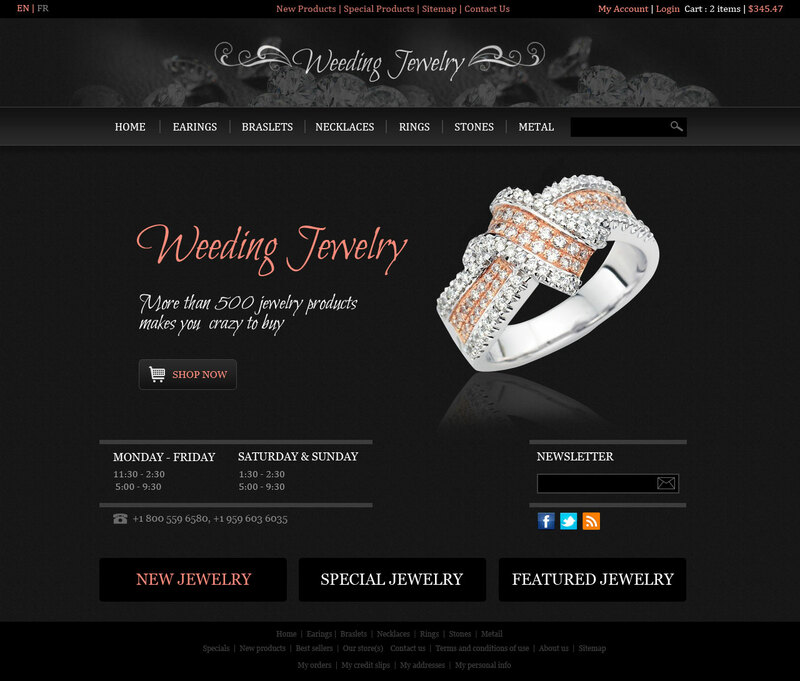 This entry was posted in Black, Jewelery & Watch, Red and tagged 1.4.7.0, 1.4.8.2, Jewelery, jewelery store, prestashop, prestashop themes, themes, Watch Collection, Watch Store on December 22, 2011 by devilthemes. This Cave Prestashop Themes is designed in dark with shining effect with professional look and feel . Here, we have included front slide show with back office system for looking more professional and beautiful. For more eye catching and user interactive we have use jquery overlay effect on product list page. This themes is well documented in 5 different languages English, French, Spanish, Italian, German. Except English, all remain four languages are automatically generated through google translate http://www.translate.google.com. This entry was posted in Black, Blue, Cloth Stores, Show all Themes and tagged black, black color prestashop themes, Cloths Store, prestashop, prestashop themes on December 10, 2011 by devilthemes.